The hairpin turns around Mount Fuji is a driver’s heaven. If you veer off the road, you’ll end up in the afterlife. Now that we have gone through the details of cost in Part 1 and the hassles of driving through Tokyo in Part 2, we can delve into the true joy of driving the infamous Japanese Touge. 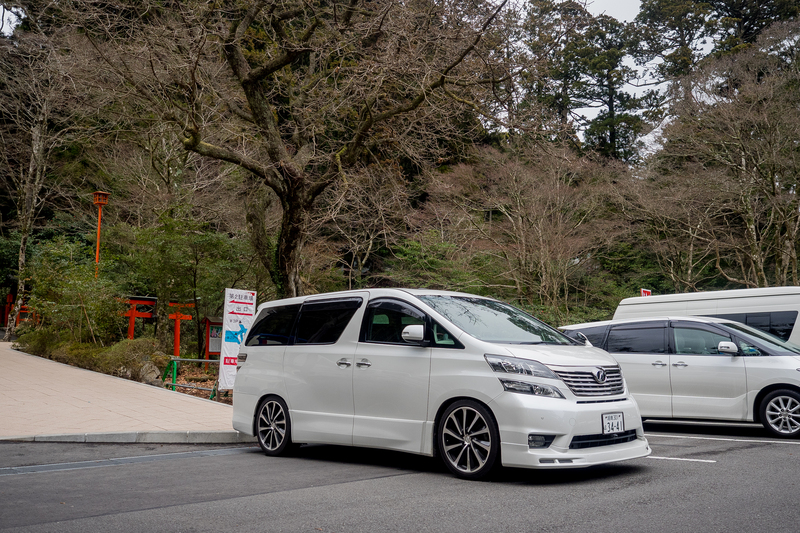 About 65 miles southwest of Tokyo is the Mount Hakone area, which contains a set of mountain passes that are similar to that of Germany’s Nordschleife. The famous Fuji International Speedway is also within the same trajectory. Hakone is also famous for its hot springs. Expect to find free parking outside of Tokyo. To the casual observer, you’ll find plenty of car enthusiasts enjoying these roads. 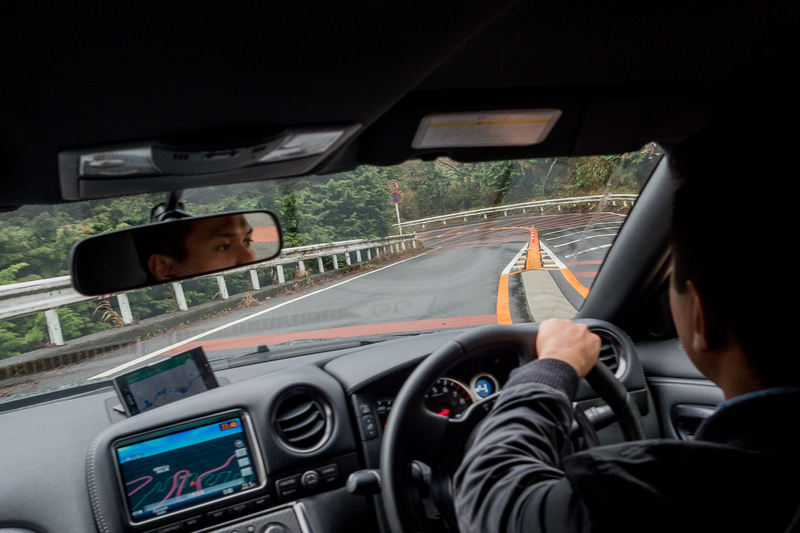 I spent an entire afternoon exploring the Hakone roads and was lucky enough to see a group of drivers chase each other through hairpin turns with skill and ease. As an outsider, traversing through the turns was exhilarating and frightening at the same time. Unlike myself, the local drivers have attained a zen balance in their skill of the road. Closer to the evening, my mind and body was exhausted from the turns that I needed to take a break and get something to eat. Being an hour from the town of Hakone, there were no restaurants to be found. For most commuters in the United States, rest areas would be the last place you would want to get a meal. In Japan, the local 7-Eleven would have everything you would want to eat, at such a great value! You are also doing yourself a favor because you gain an opportunity to see the true JDM (Japanese Domestic Market) cars. 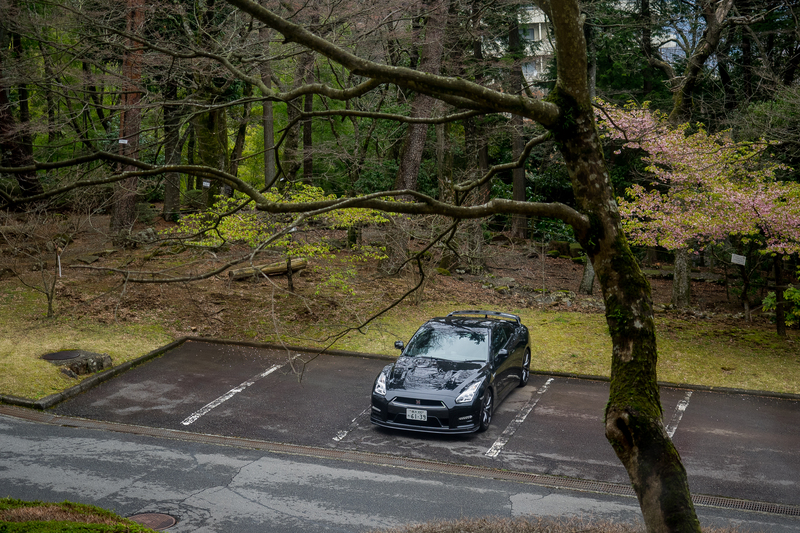 When driving through Hakone, expect to find the Initial D Toyota AE 86. Roads are so smooth that most modified vehicles run low profile tires. 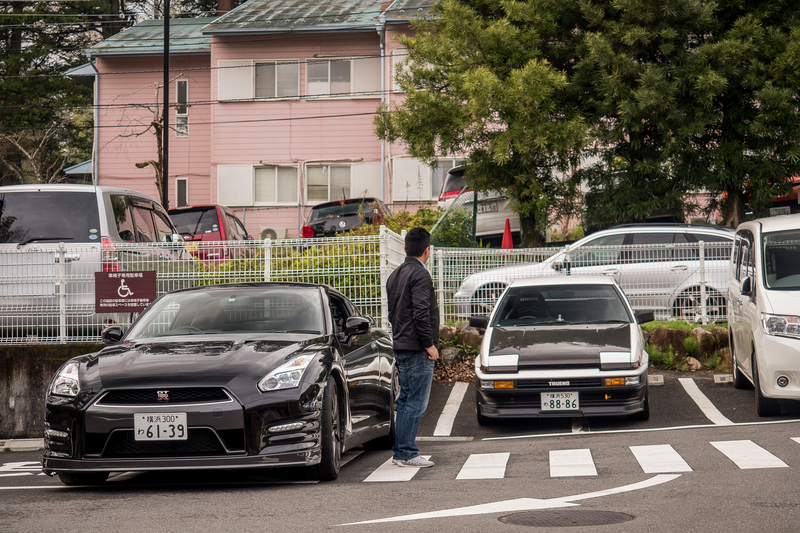 Expect to see more previous generation Skylines than the current GTR. 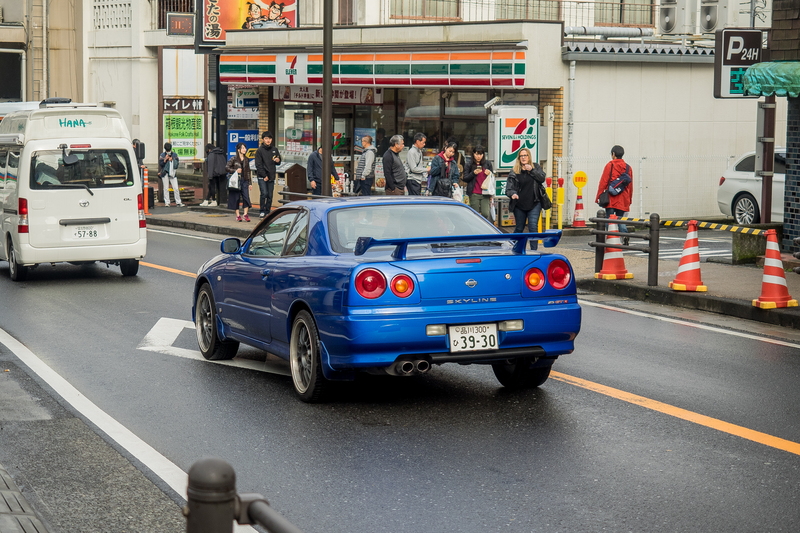 In 2008, driving a Nissan GTR through Japan felt like an unattainable dream. During this time, I was unemployed like many individuals during the great recession. I found that keeping this dream alive through the challenging moments in life is a driving force to make yourself work harder. Always take cost, budgeting, and time into consideration, but never let your dreams fade. It was rainy and foggy throughout the weekend I got to Hakone. 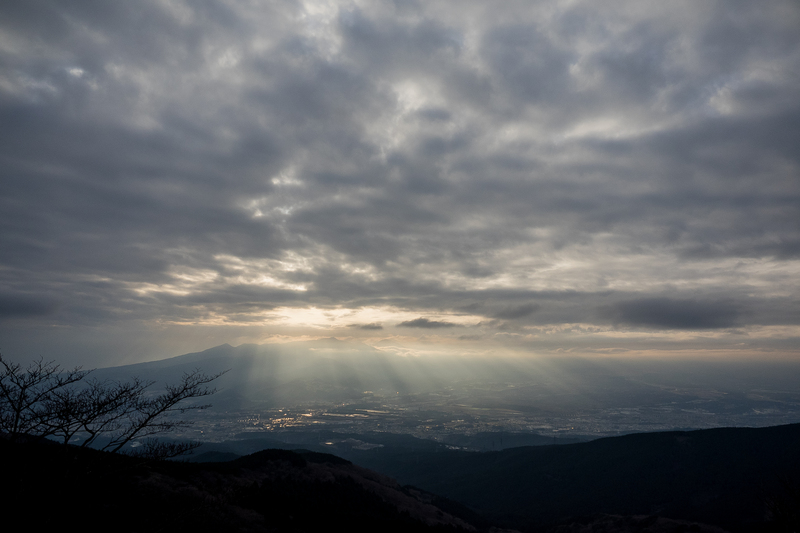 I was hoping to see Mount Fuji in the distance, but it was covered by clouds. Yet when I got to the lookout point on Hakone Mountain pass and saw this view: the rental cost, parking, tolls, gasoline, insurance, and rush hour traffic did not matter. At this very moment, when the sun broke through the clouds, I felt I was on top of the world and free from any worry. 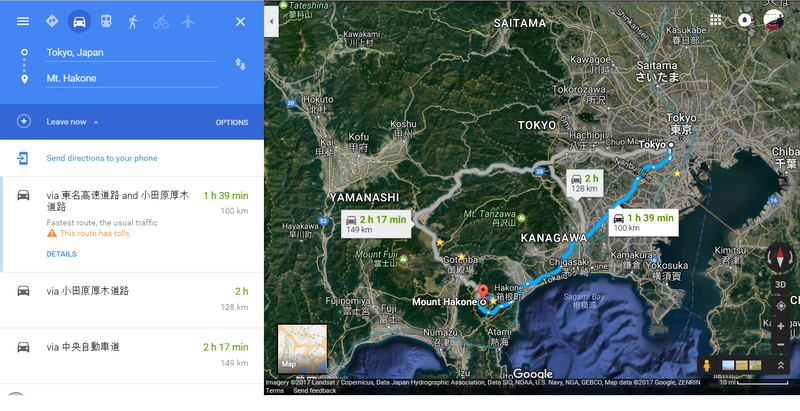 If you ask me today, is it worth it to fly 20 hours to Japan and drive a Nissan GTR? In full confidence, it is worth every penny. Previous article 2017 Lexus NX300h Review: Are Hybrid SUVs Really That Bad? At age 11, Gregg was a victim of a hit and run accident. After four stitches to the side of his skull, and left with a permanent indentation to his head, it would be safe to assume that he would develop a fear of cars. Yet the minute he earned his driver's license, his love for speed has taken him to explore his own limitations behind the wheel. Holding an International Driver's License has given him the opportunity to drive through the mountains of Montenegro and Japan. He still owns his first car, a Mitsubishi Eclipse GT and daily drives a Range Rover Evoque. He has a career with Celgene Corporation as a Patient Support Specialist, helping cancer patients obtain their treatments. Gregg also serves as an Environmental Commissioner for Jersey City, advocating sustainability initiatives and green infrastructure. 2017 Lexus NX300h Review: Are Hybrid SUVs Really That Bad?